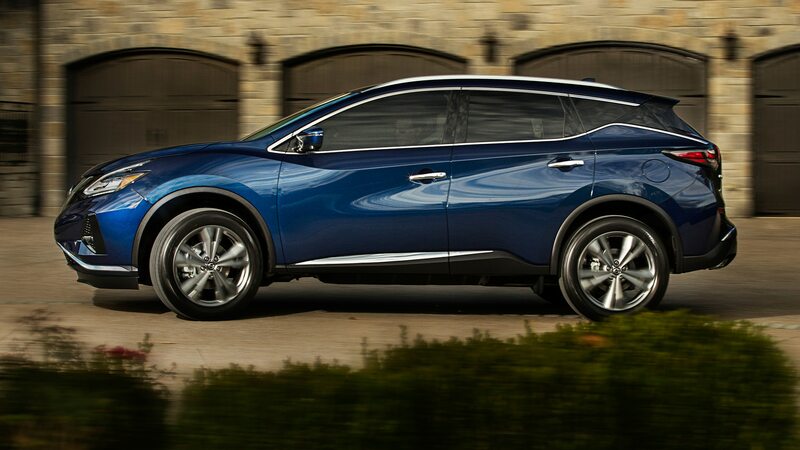 NAPA, California — As car enthusiasts, it’s a bit difficult to know what to make of the Nissan Murano. 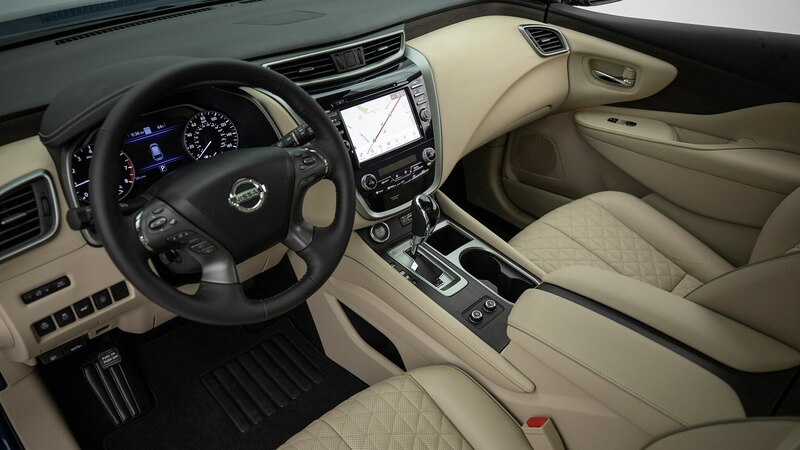 On one hand, it’s comfortable, surprisingly posh, and doesn’t look like anything else on the road. 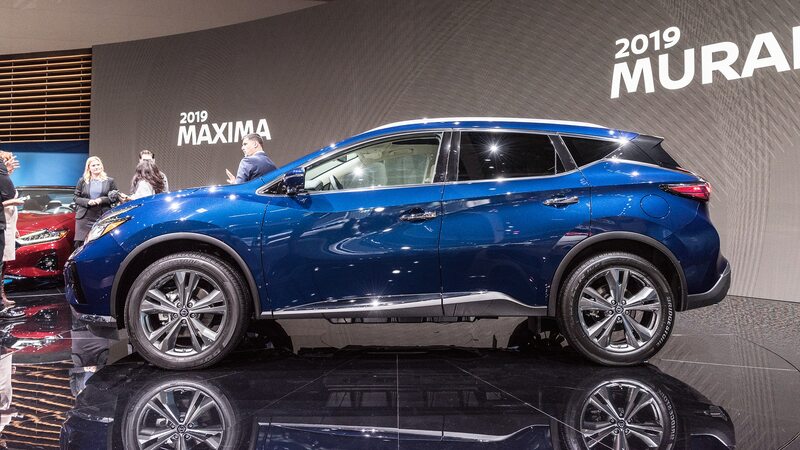 On the other hand, it’s dull to drive, doesn’t have any “killer apps” that could distinguish it even more, and doesn’t look like anything else on the road. 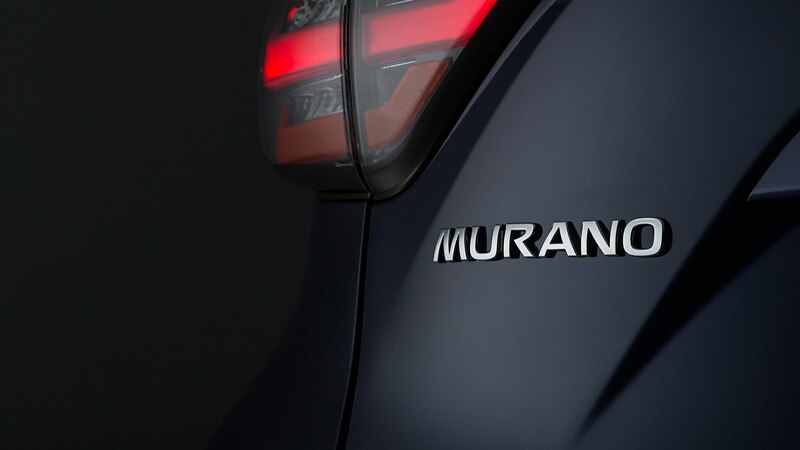 Your author thinks of the stand-out styling as a good thing, and aesthetics remain at the fore as part of the Murano’s 2019 update. 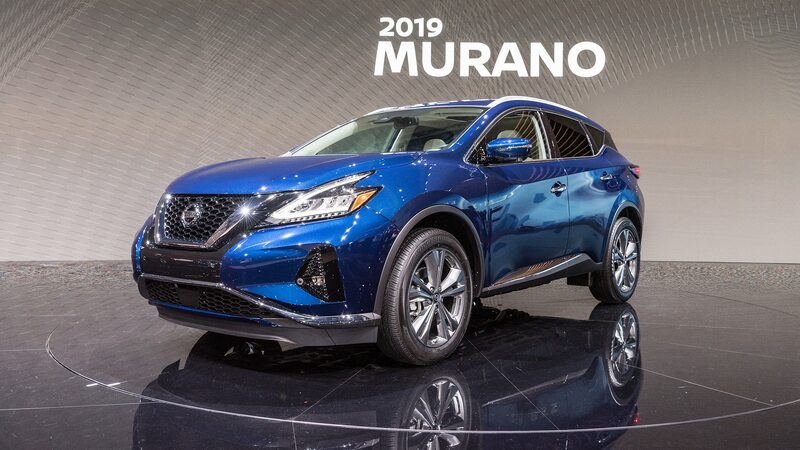 Along with the Maxima, the Murano has just been subjected to a refresh, that cyclical ritual in which vehicles get a few appearance tweaks and a couple of new features, and provide an excuse for the marketers to scream “ALL-NEW!” in the advertising. 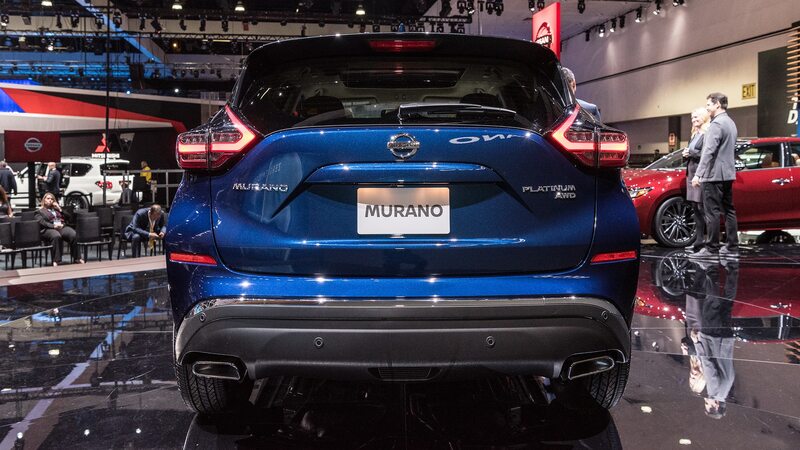 That said, if we can call a cease-fire on our own cynicism, we will happily admit that the designers have been good to the Murano. 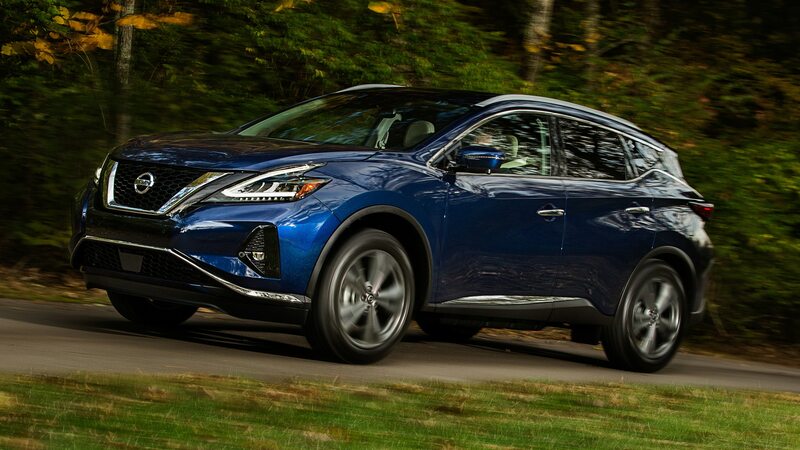 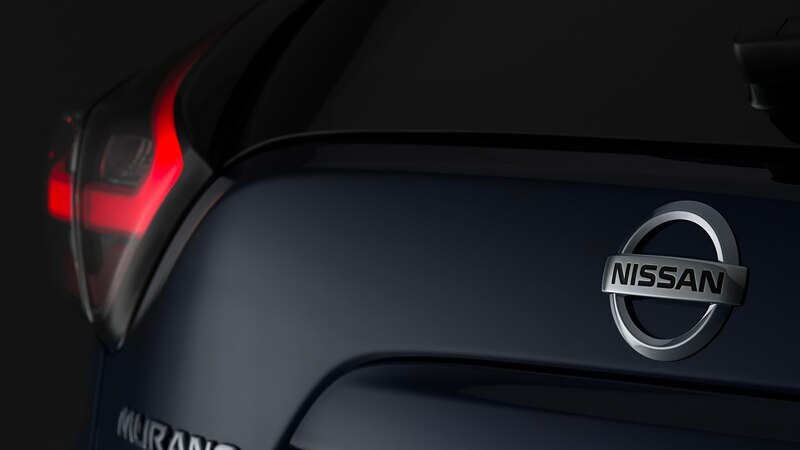 The restyled headlights and new lower-grille treatment make the extroverted Murano stand out even more, and the revised taillights fit the design better than the old ones. 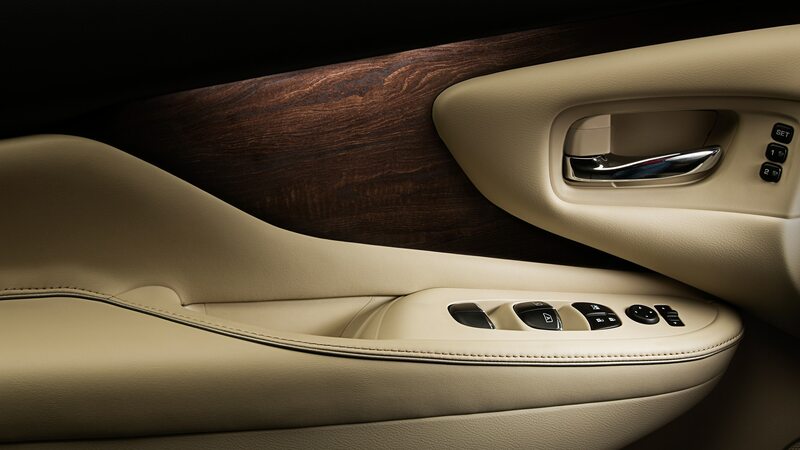 Inside, there’s good news and bad. 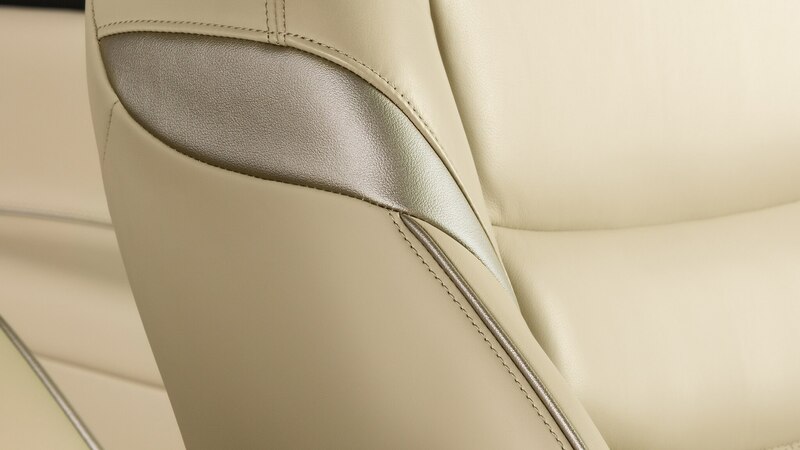 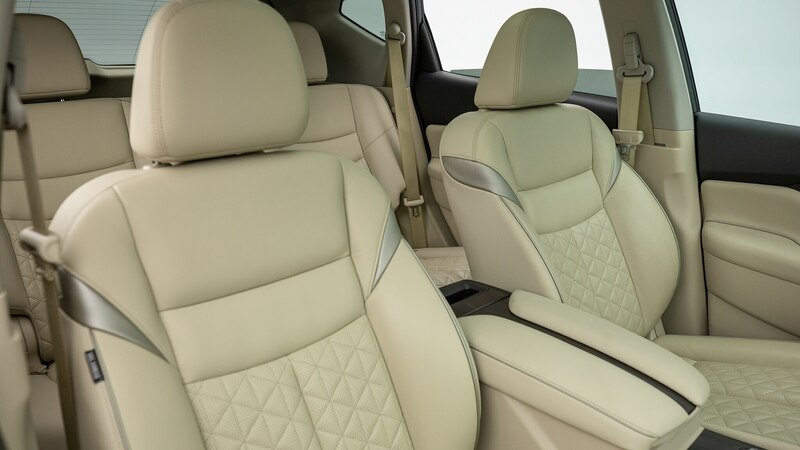 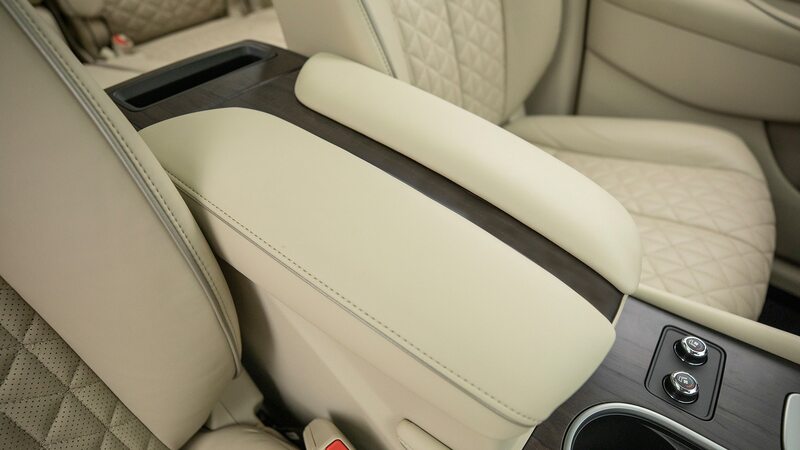 Good: Higher trim levels get enhanced seat upholstery with a nice diamond-quilt pattern, similar to what sister brand Infiniti uses on their vehicles. 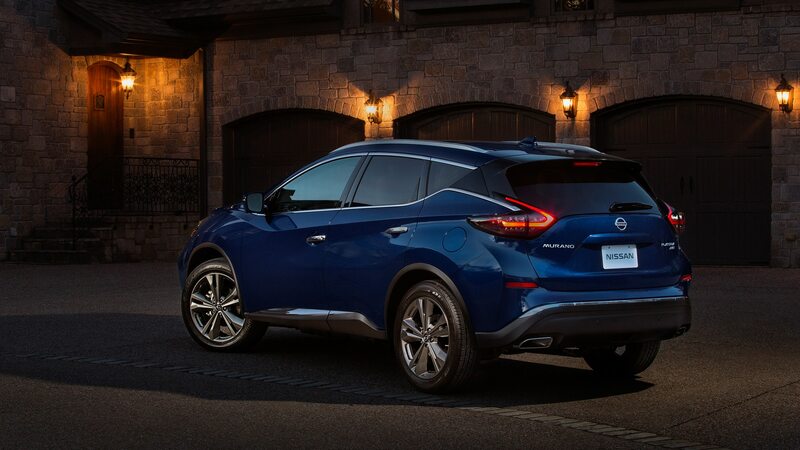 It’s one of several touches that make the Murano feel a lot more like a luxury vehicle than a blue-collar five-seater. 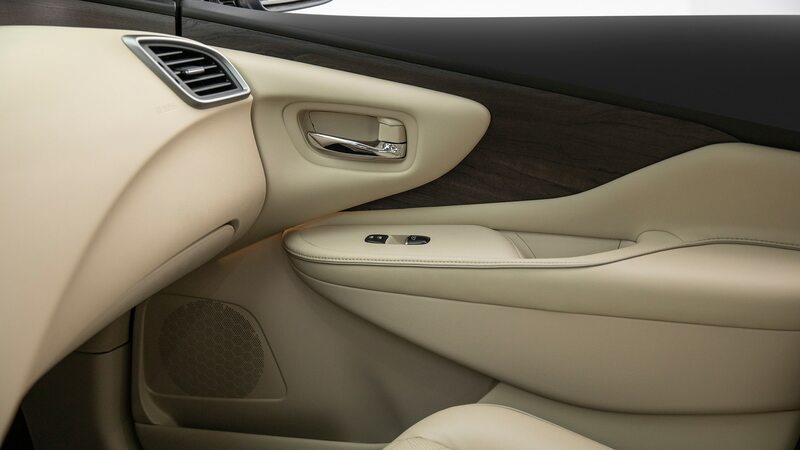 Bad: The cool door-and-dash trim material used on the old Murano—it sort of reminded us of white, swirly bowling balls—is gone, replaced by less-distinctive wood trim. 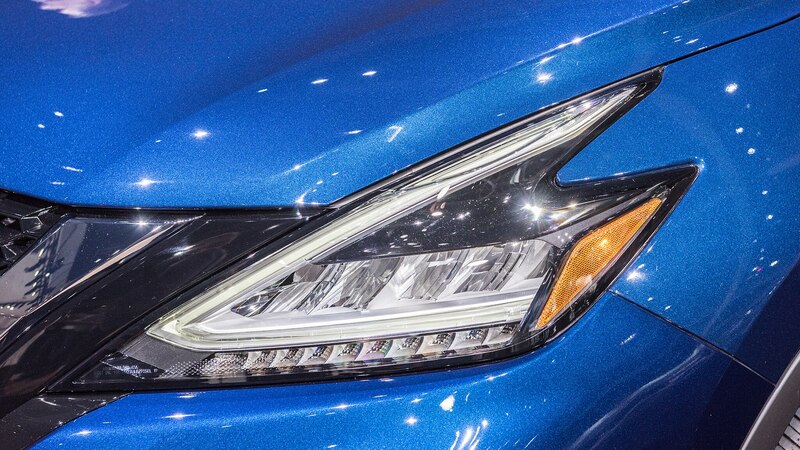 Most of the other changes are subtle as glass and about as easy for the consumer to see. 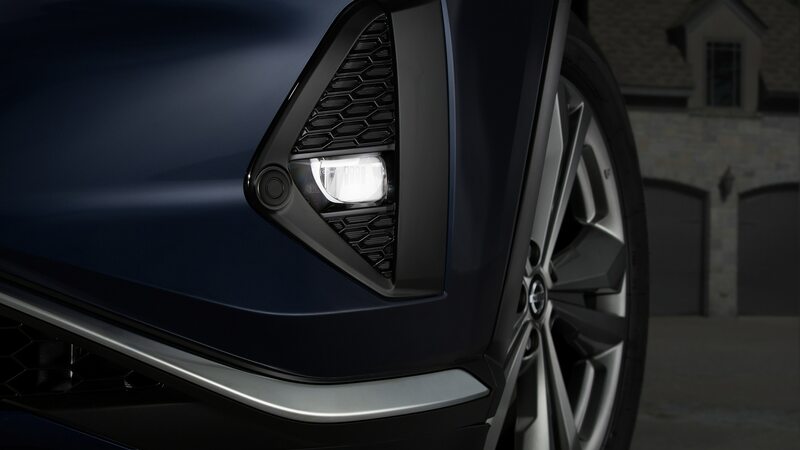 New safety features include automatic emergency braking in both directions of travel, lane-departure warning, and automatic high beams. 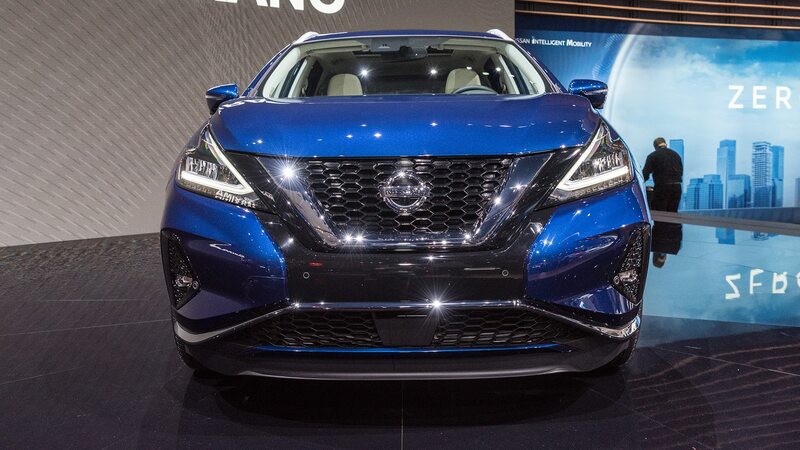 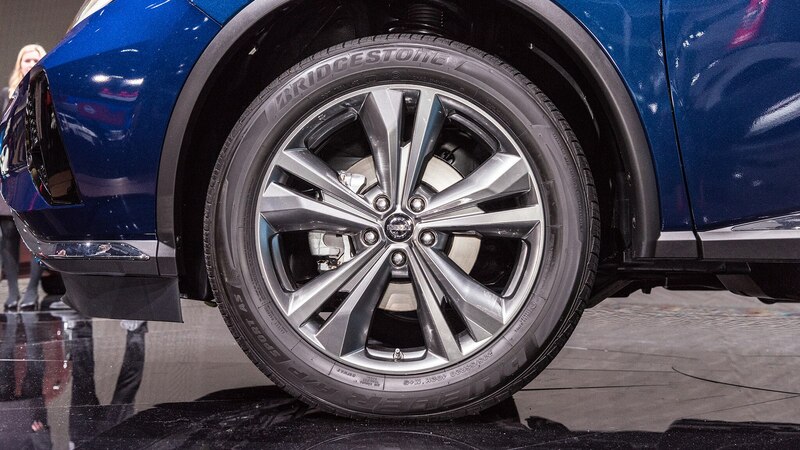 The Murano already gets Nissan’s Distance Control Assist system, an autonomous co-pilot of sorts that will apply the brakes for you even in normal driving situations. 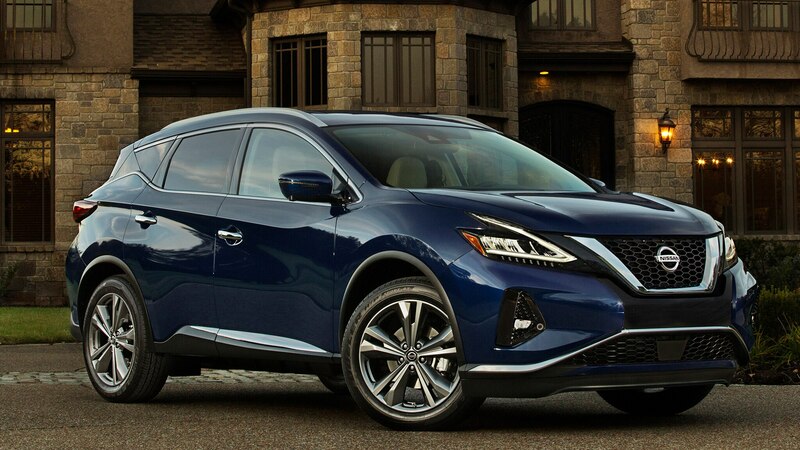 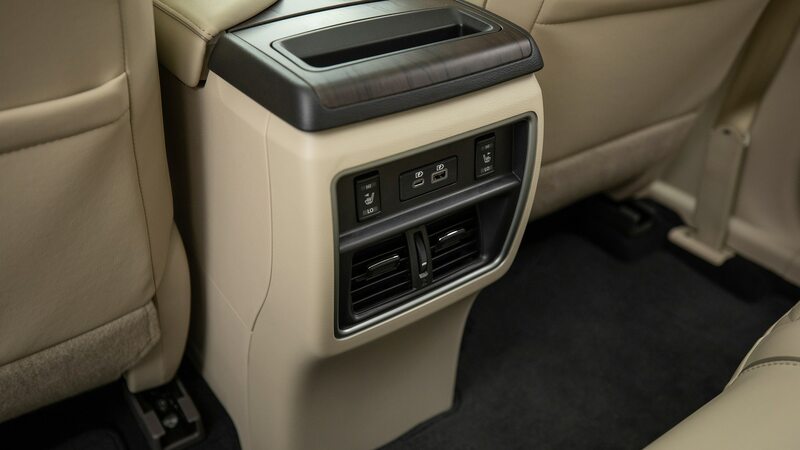 The Murano now gets a pair of USB Type C ports, and the navigation maps can be updated over a Wi-Fi connection for free for three years (you have to pay thereafter). 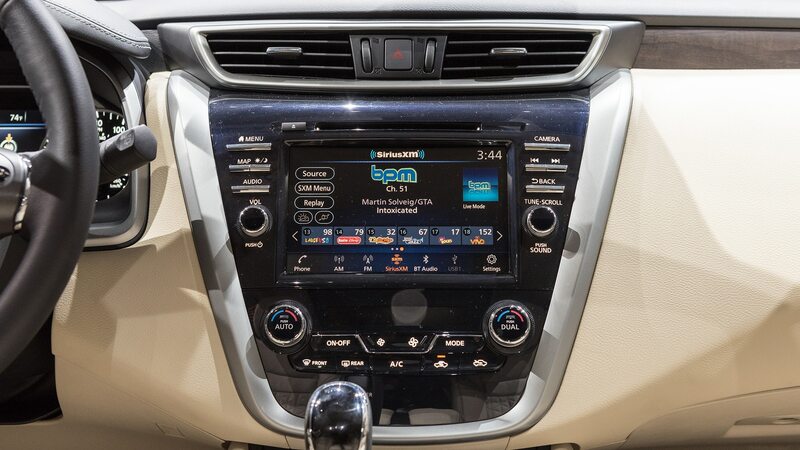 In terms of the hardware that makes it go, there are no changes. 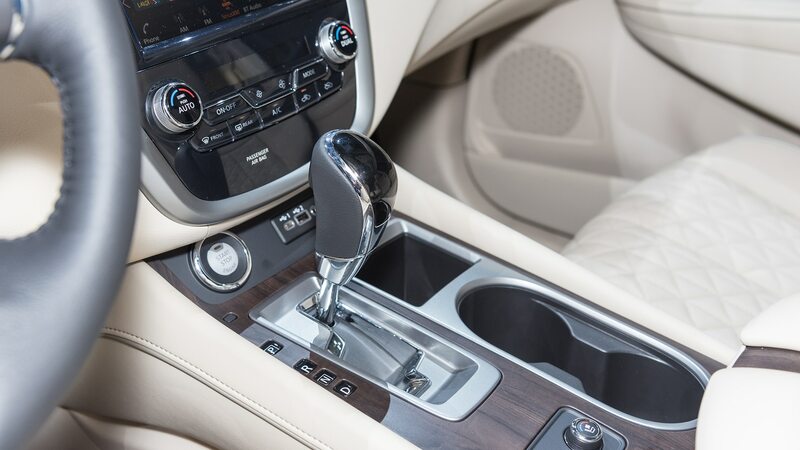 The 3.5-liter V-6 engine carries over, as does the continuously variable automatic transmission that drives either the front or all four wheels. 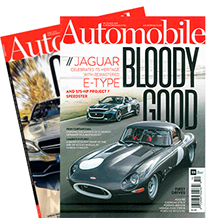 It’s difficult for us to say anything too negative about the VQ-series V-6, which is an old and dear friend, outside of the oft-stated desire for more refinement at higher rpm. 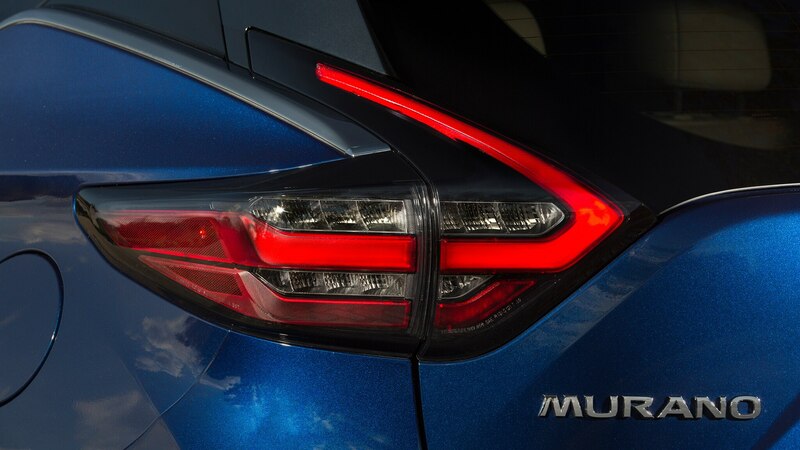 Indeed, the instant pull of a stout six-cylinder engine is a novelty in these turbocharged times. 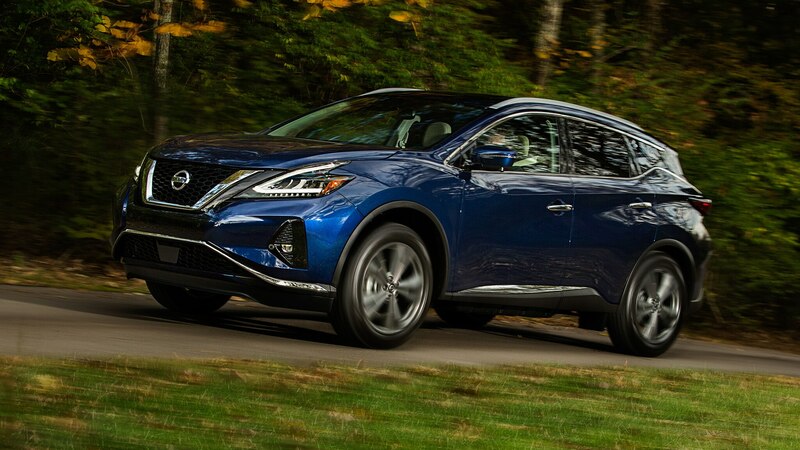 But the 260-hp rating—unchanged since the current Murano made its debut in 2015—reads more like a punchline. 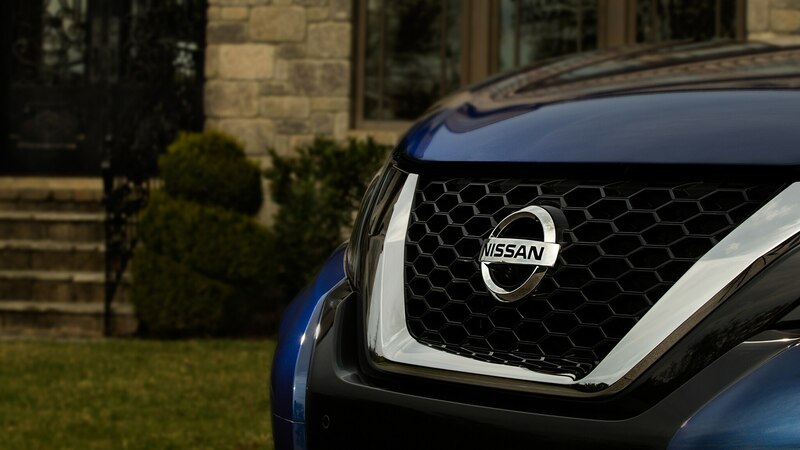 You’d think Nissan could at least fit the direct-injected version of the engine from the Pathfinder, where it delivers 284 horsepower and meets more stringent emissions standards—but it didn’t. 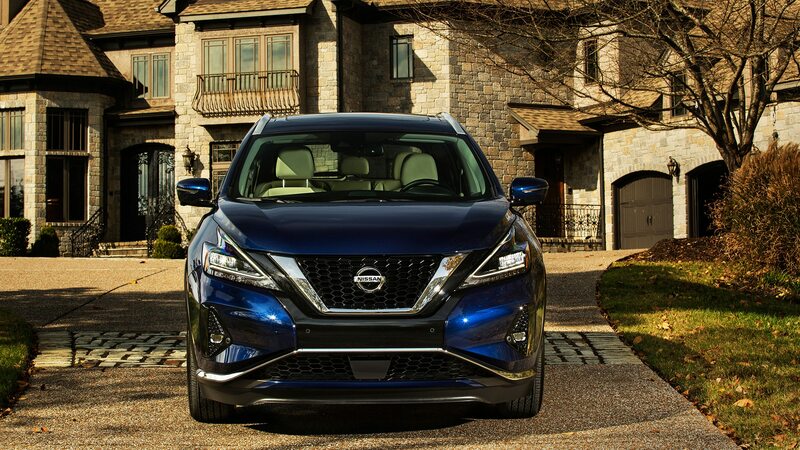 The Nissan Murano isn’t as dull to drive as its Rogue or Rogue Sport lineup mates, with most of the additional verve—marginal though it may be—coming courtesy of the torquey engine, and it is generally comfortable and possessed of a smooth, steady ride. 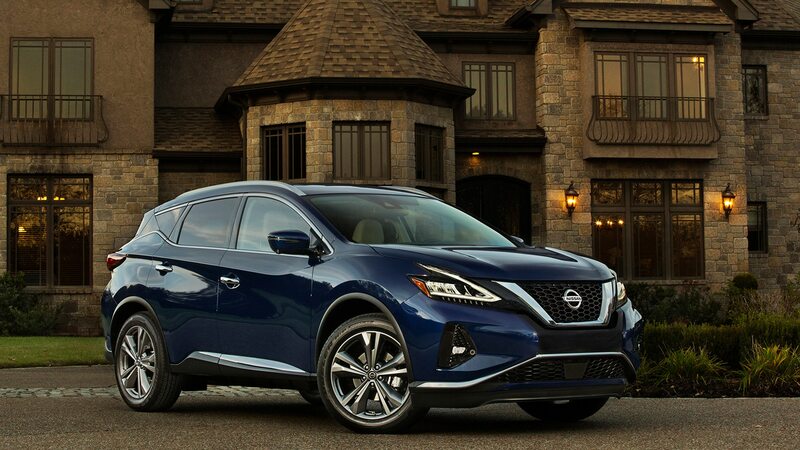 But we can remember the days when Nissan products could be reliably counted on to serve up an extra dose of sportiness, and we miss them. 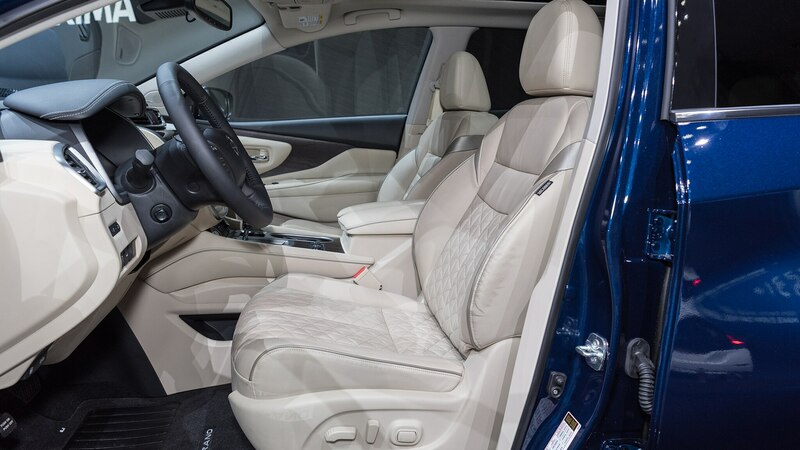 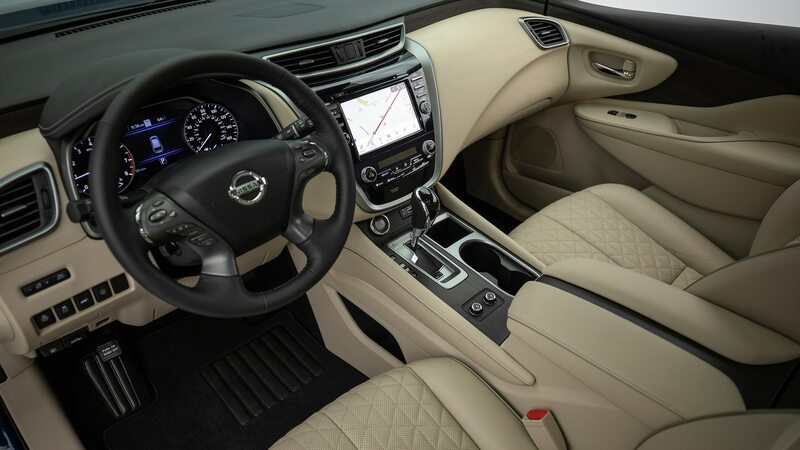 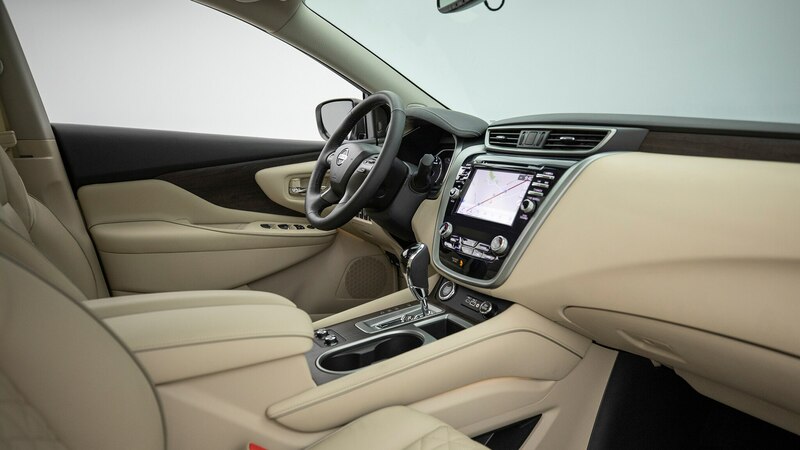 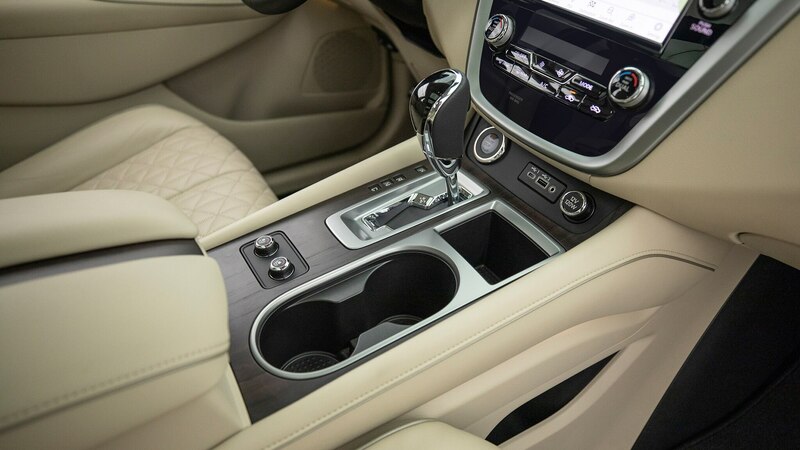 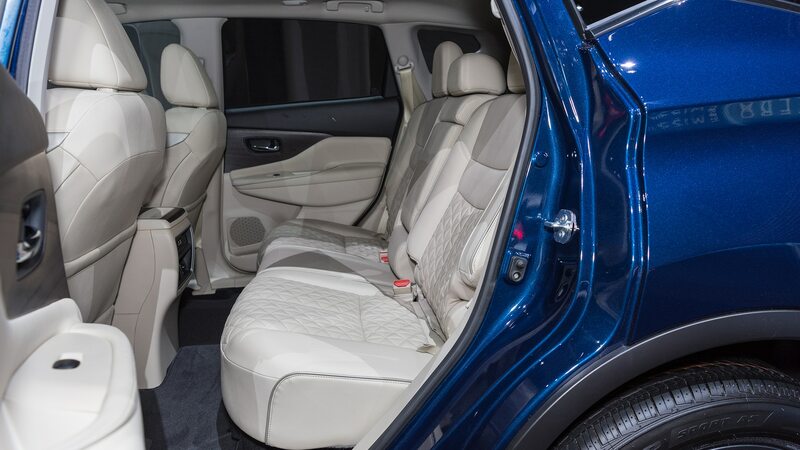 That said, we did marvel at what an upscale experience the Murano offers to its occupants. 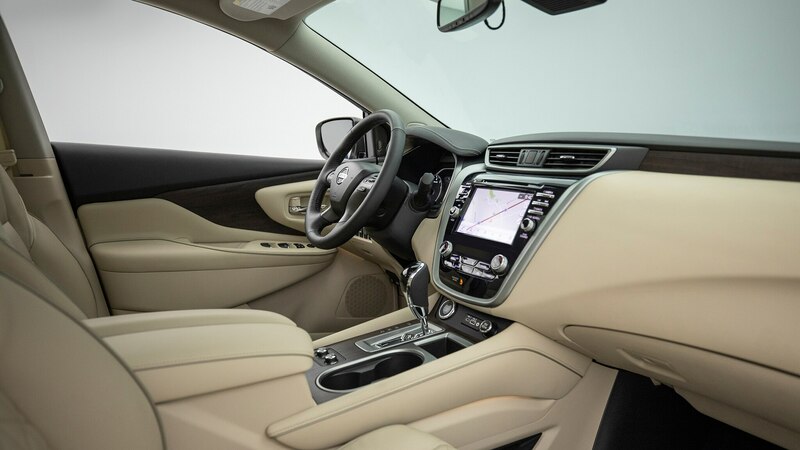 Our Four Seasons stable includes a top-of-the-line Infiniti QX50 with the extra-cost Autograph interior package, and despite the Murano’s more pedestrian dash layout—which, if not exactly cutting edge, works exceptionally well—it’s instantly obvious that the two cars are closely related, and that a lot of Infiniti has rubbed off on the Murano. 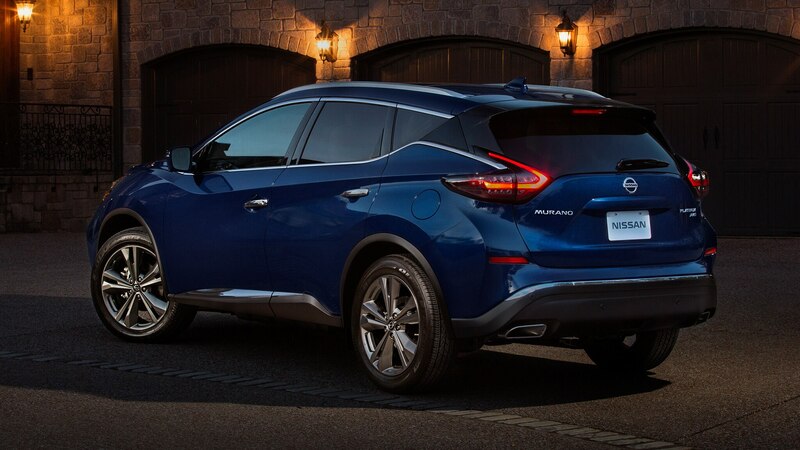 Our motto here at Automobile is No Boring Cars, and if we’re talking about the driving experience and nothing else, then the Nissan Murano is a snooze. 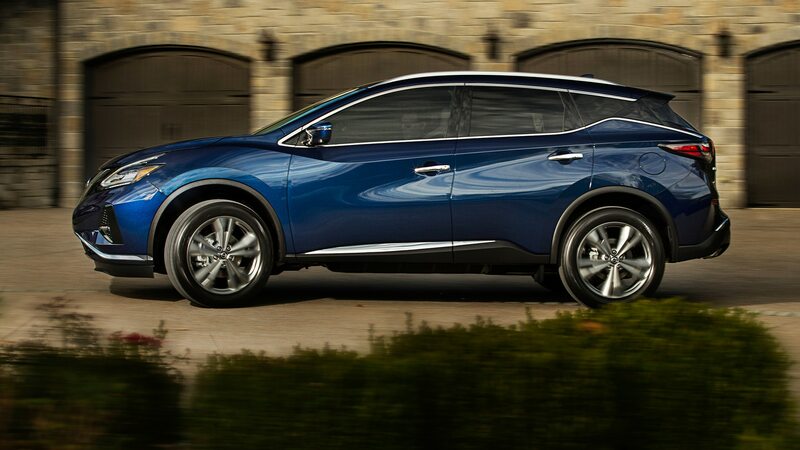 But we also concern ourselves with the finer things in life, and we have to tip our hat to the Murano’s noble demeanor. 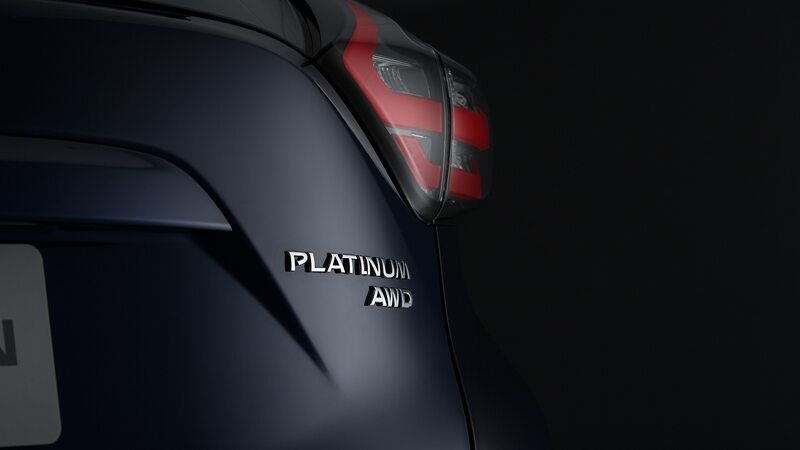 When you consider its class, it delivers a lot of prestige for the price. 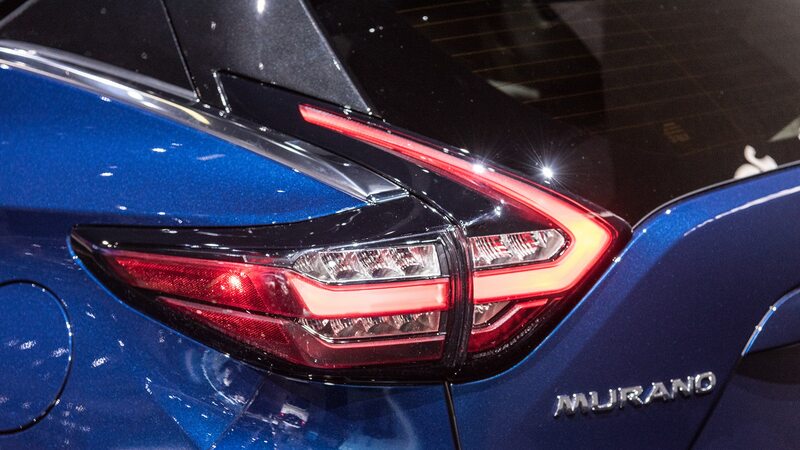 And for better or for worse, it’s a unique island in a sea of lookalike cars. 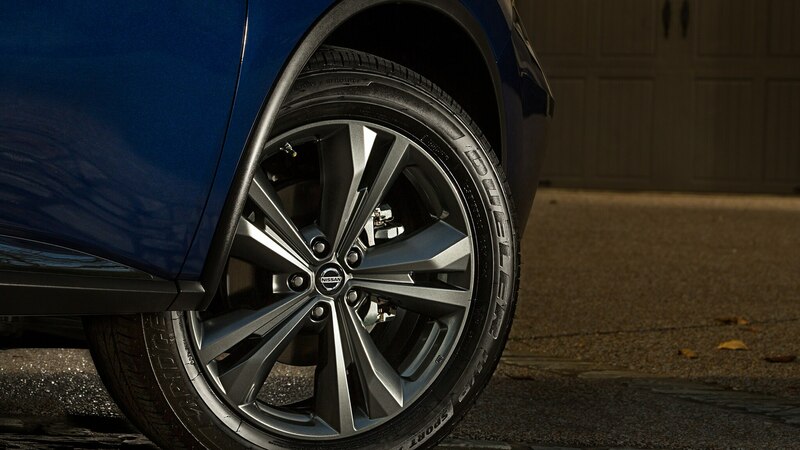 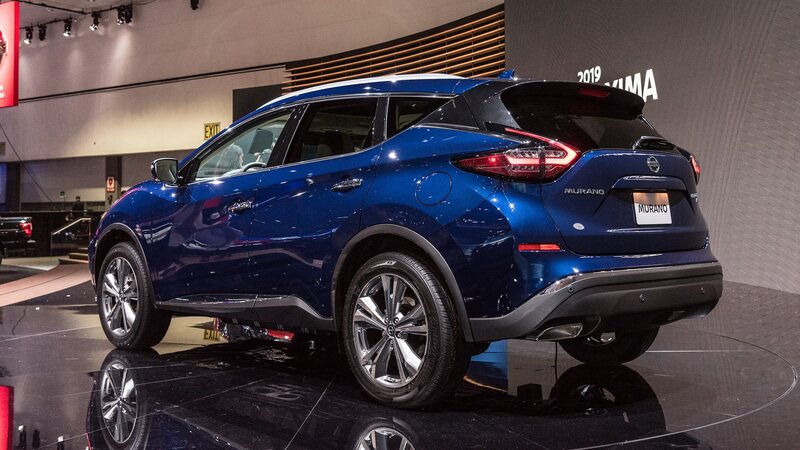 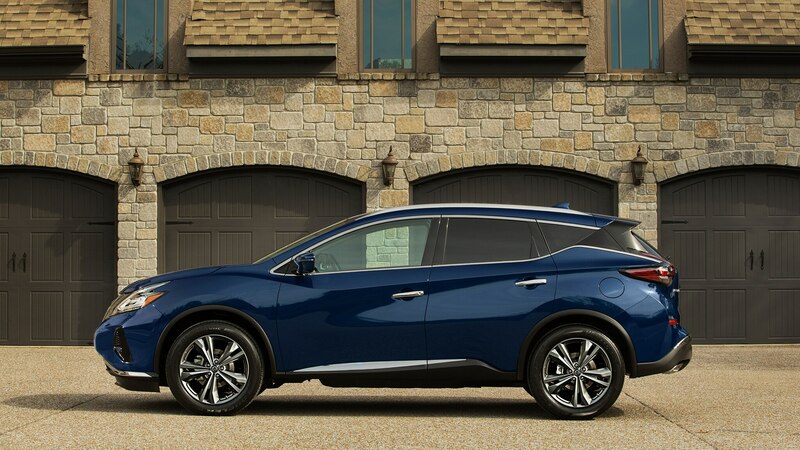 If comfort and setting yourself apart are high on your list of priorities, you could do worse than the new Murano.